The Dover Counselling Centre was formed in 1988 taking over in title from the Herald Assistance Unit, a service set up by Kent County Council following the Herald of Free Enterprise Disaster in 1987. The centre took over responsibility for meeting the continuing needs of the bereaved and survivors as well as members of the local community, as well as retaining the facility to expand the range of services offered. DCC is a charity and company limited by guarantee. It is an organisational member of the British Association for Counselling and Psychotherapy (BACP) and as such adheres to the BACP ethical framework. DCC offers a safe environment to which people in distress can refer themselves, enabling them to address their difficulties in a positive way and improve their quality of life. 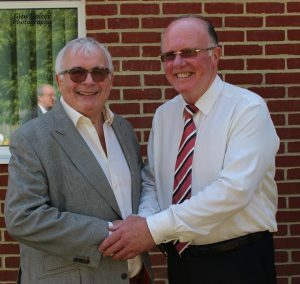 We are delighted to welcome as our new patron the star of stage and screen, accomplished actor and well know personality, Christopher Biggins. The Board of Directors oversees the work of the Centre and supports the team at all times. 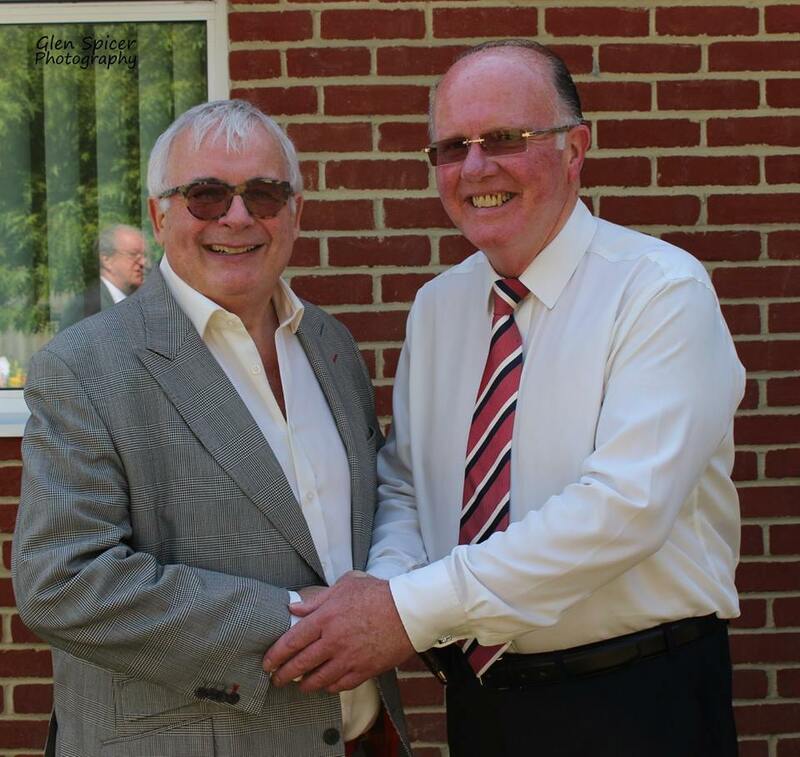 Under Chairman Dr Bill Moses MBE, a founder member of the charity, the trustees can draw on a wealth of experience in the public and private sectors. Confidentiality is at the heart of all DCC’s activities, it has been said that the DCC offers an oasis of calm in a turbulent world. Our Therapists can draw on a wide variety of approaches that includes Cognitive Behavioural Therapy (CBT), critical incident stress de-briefing, Eye Movement Desensitisation Reprocessing (EMDR) and other appropriate therapies. Many of our Therapists work in an “eclectic” way, which means that they draw on elements of different models when working with clients. Every member of our team is committed to providing a warm welcome and a professional, confidential service that puts the needs of our clients at the centre of everything we do. Our Management Team includes dedicated staff with extensive experience at the Centre dating back to 1992. Our Chief Executive has responsibility for the leadership of DCC which includes strategy, finances, fundraising, partnerships, asset acquisitions, legal and governance issues. Our General Manager is tasked with overseeing the Improving Access To Psychological Therapies (IAPT) service, the day to day management of the centre, and accessing funds and grants to assist with the expansion of our services. Our Clinical Lead Manager is responsible for ensuring clinical performance expectations are adhered to, targets are achieved and that appropriate clinical governance arrangements are in place. Our Employer Services Manager, coordinates our provision of benefits for Organisations across the United Kingdom, which includes Employee Counselling packages, training and development, conflict resolution. Our Finance Officer is responsible for the day-to-day accounting and financial management of the centre, making sure that the appropriate controls are in place to ensure the long-term financial viability of the centre. The management team have been involved with the Centre have between 16 and 26 years experience of working for the Centre. Our administration team has experience dating back to 2001. Such experience and knowledge dealing with vulnerable clients, distressed telephone callers and anxious visitors greatly assists the centre in all aspects of our operations and helps clients to feel at ease from the moment of their first contact with us.